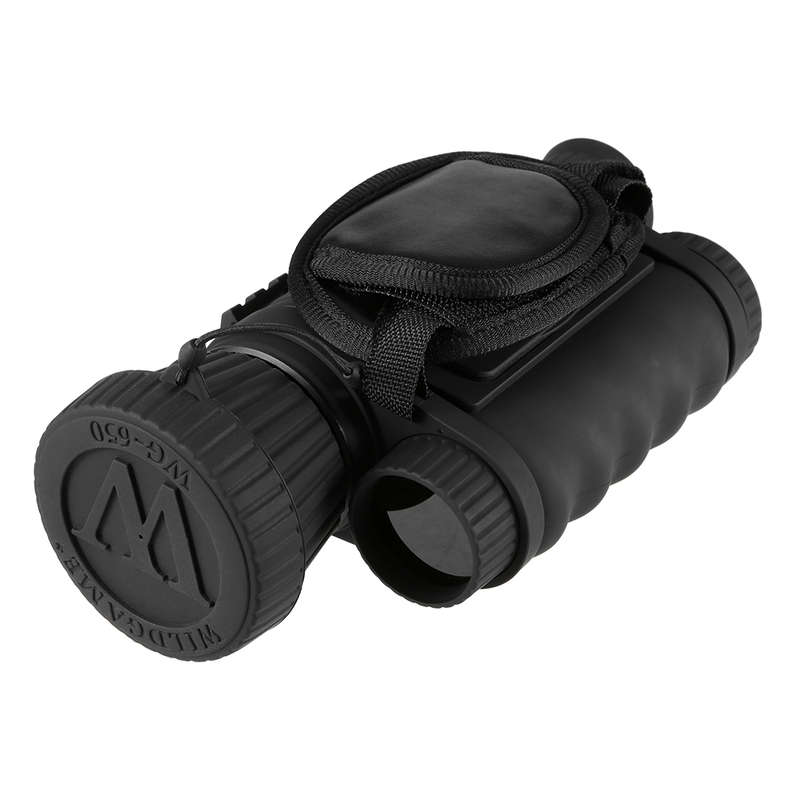 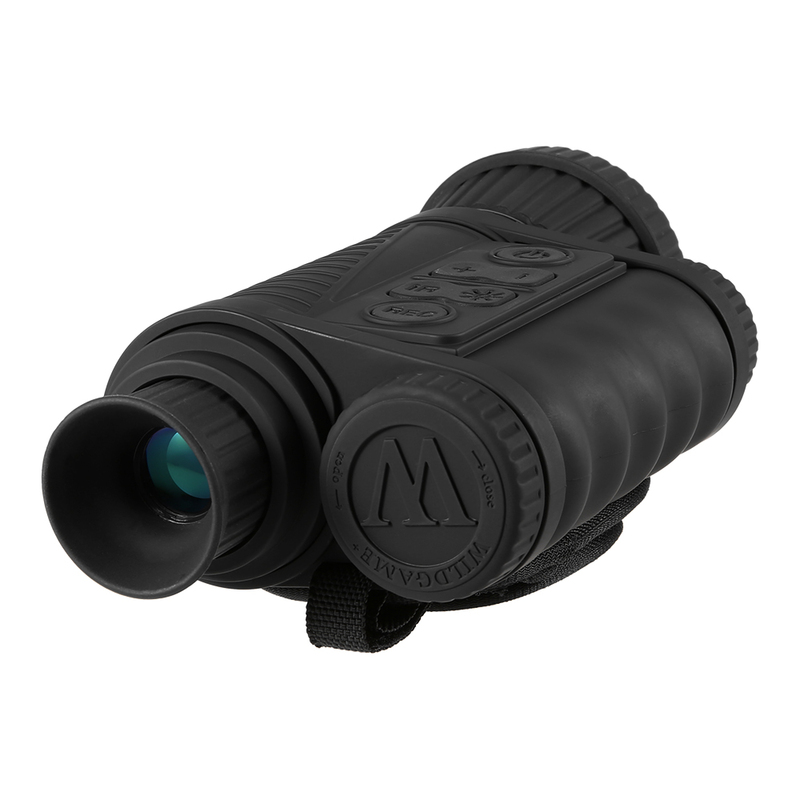 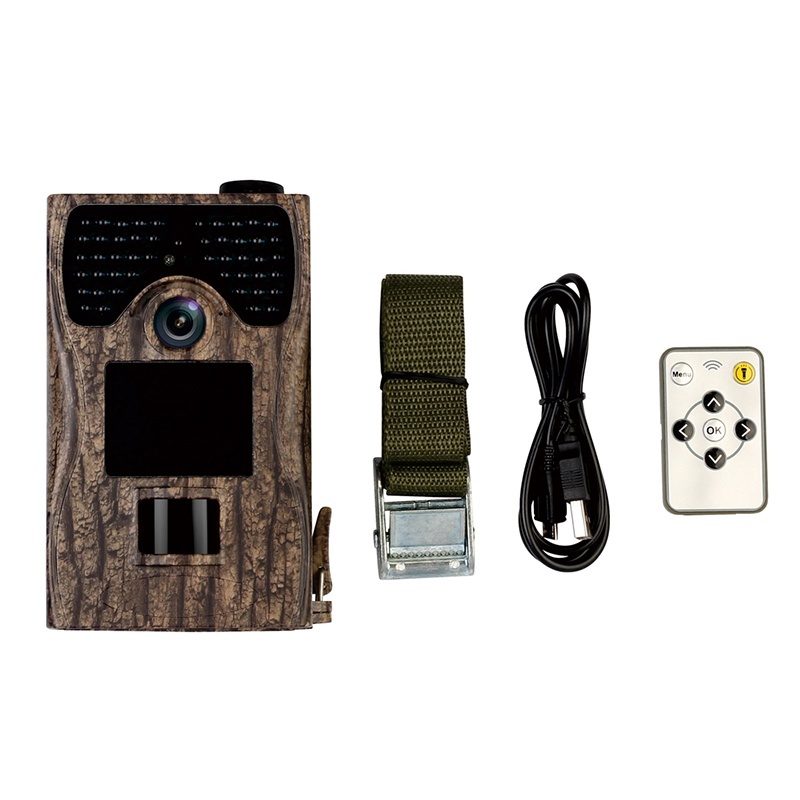 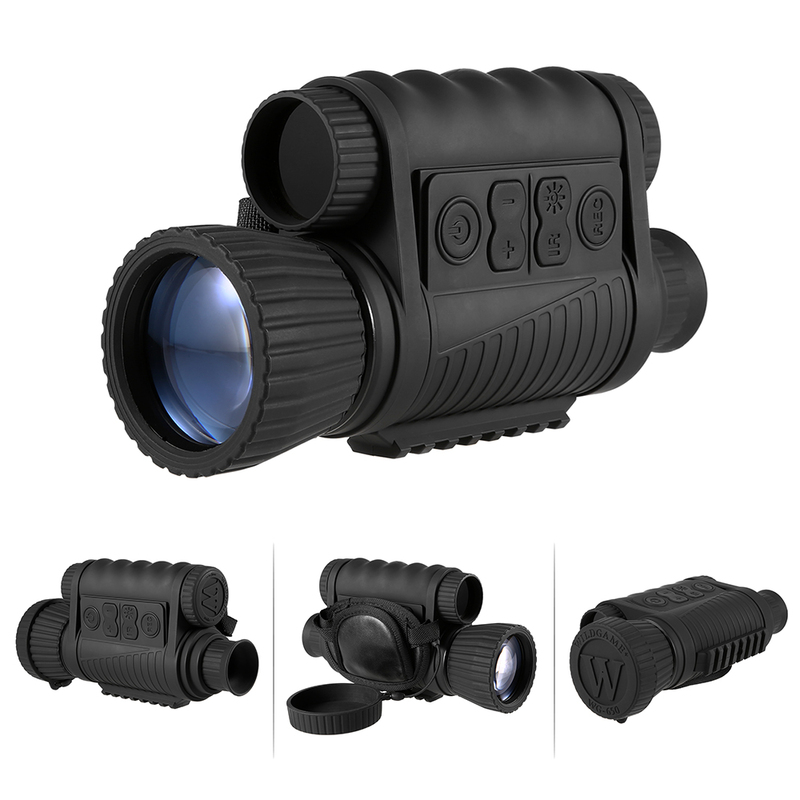 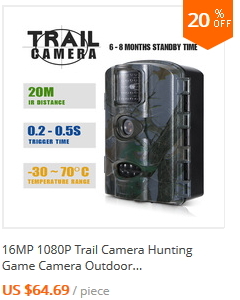 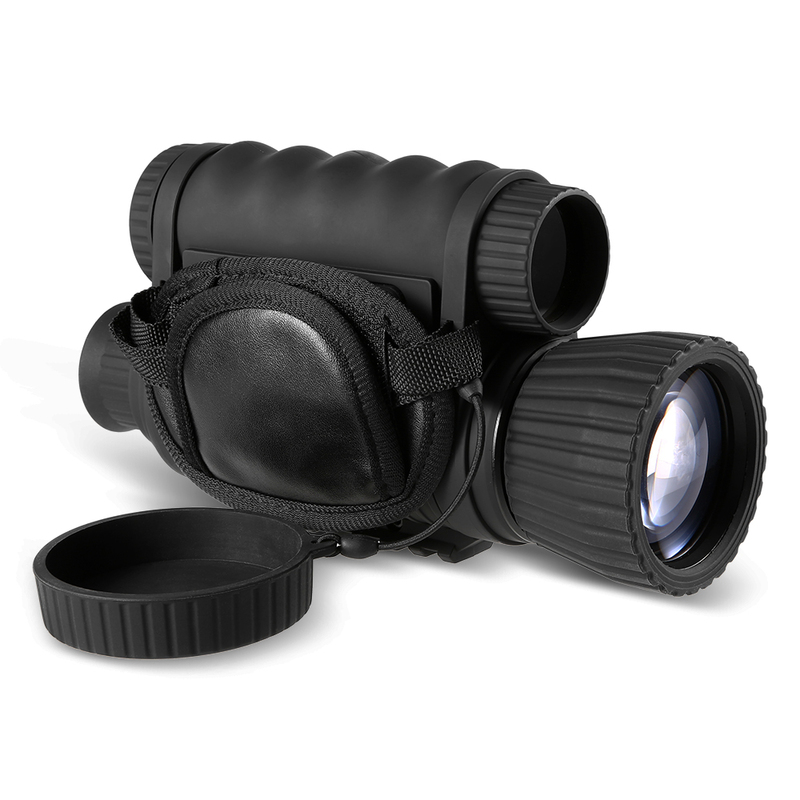 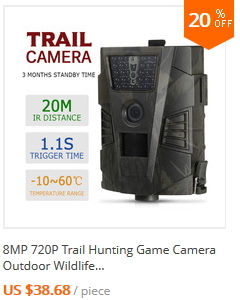 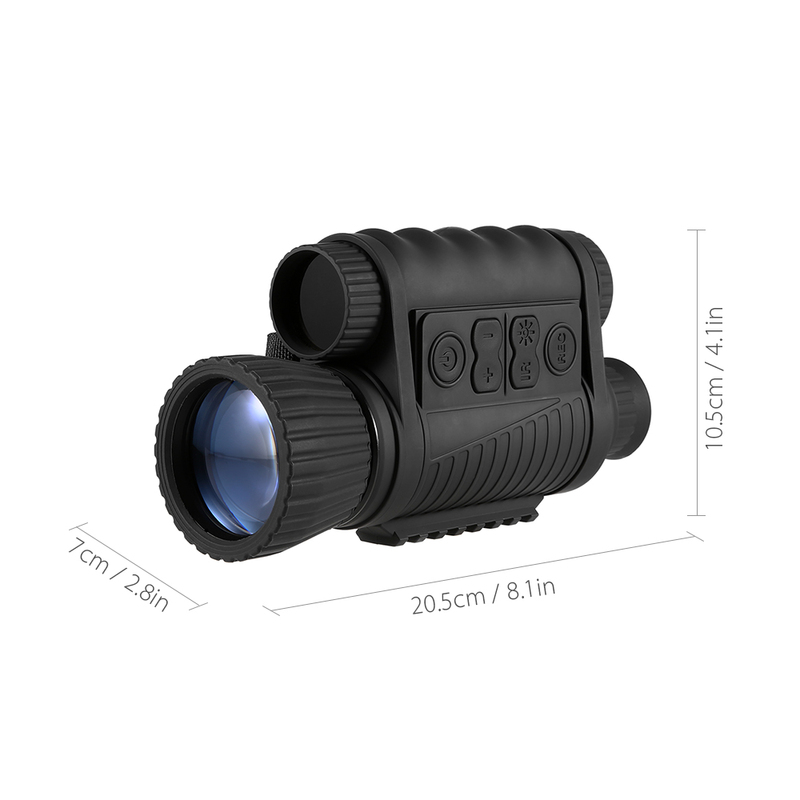 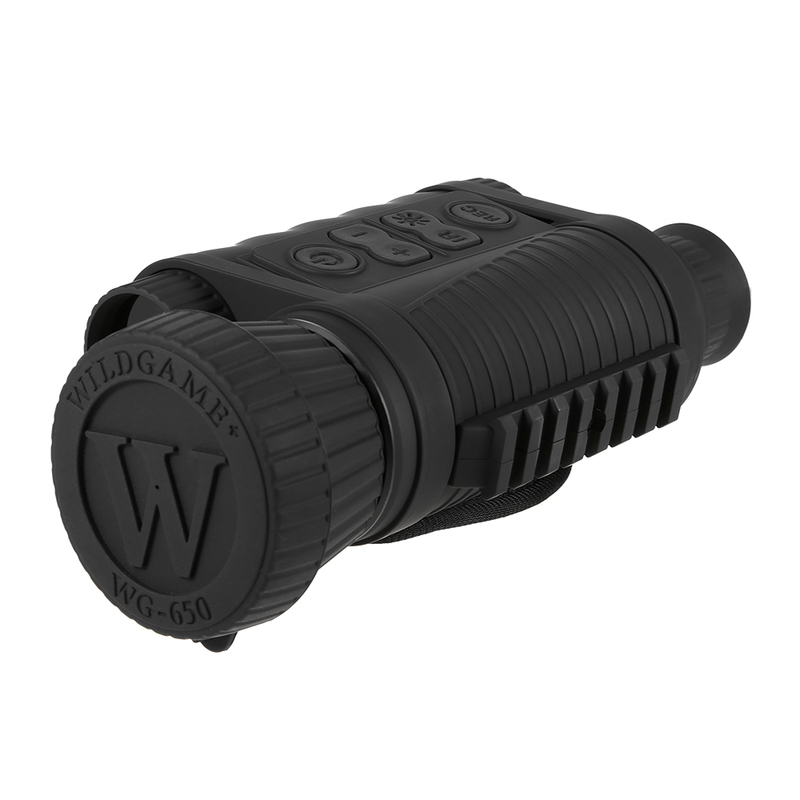 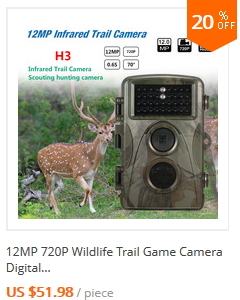 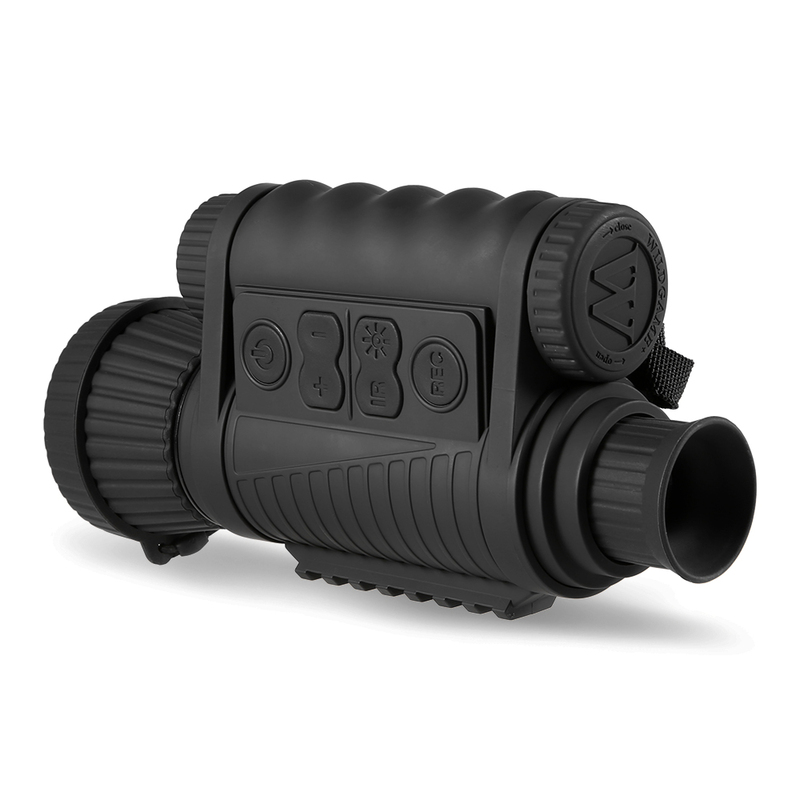 This night vision device features many functions: 6x50mm monocular, photo camera, video camera. 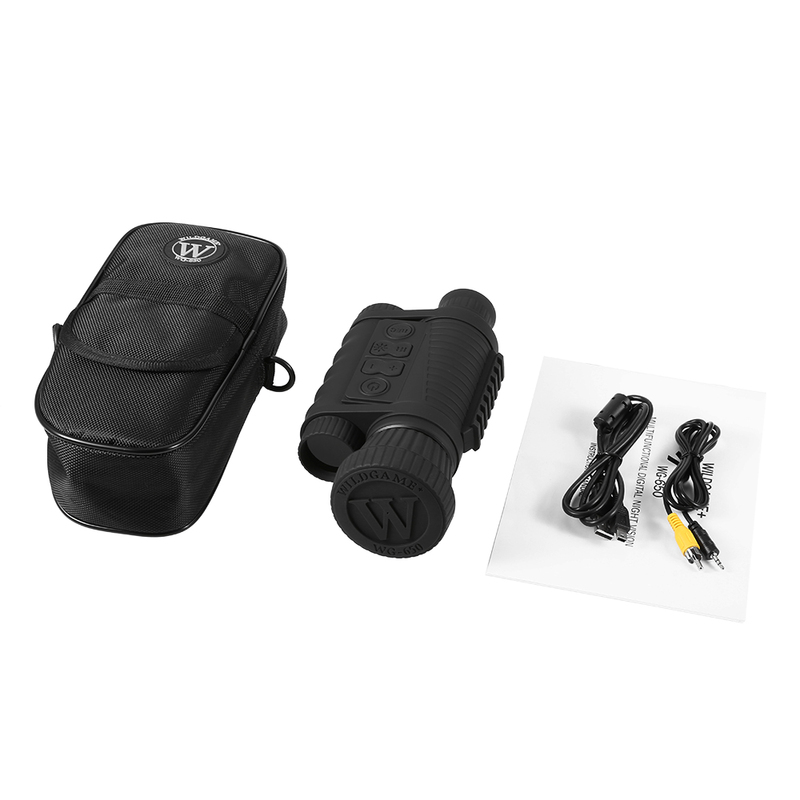 It can also be used for surveillance. 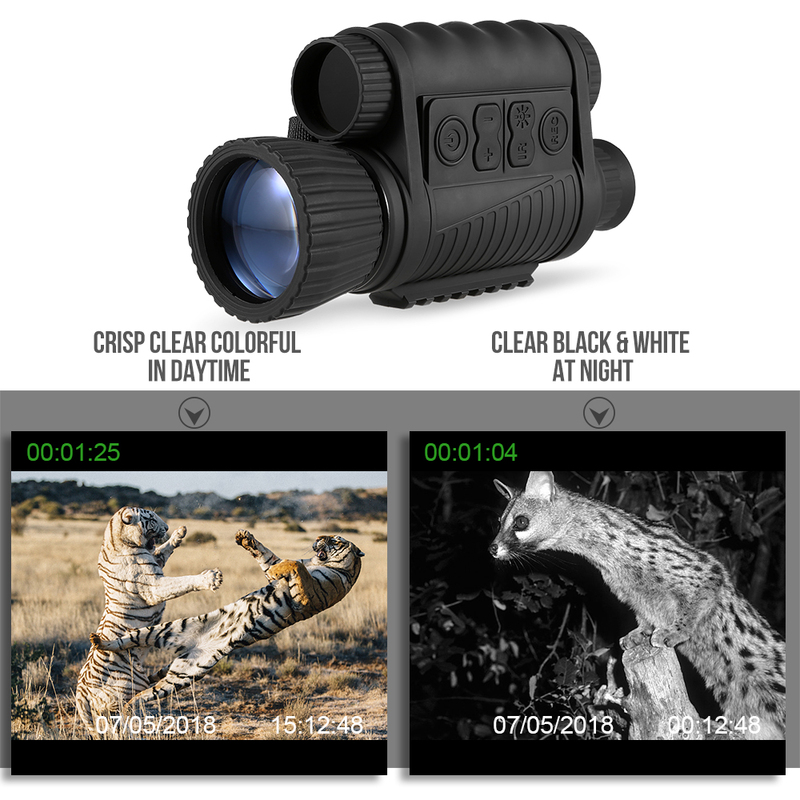 Through the 50mm large objective lens, you can view clear images and videos on the 1.5" TFT color display. 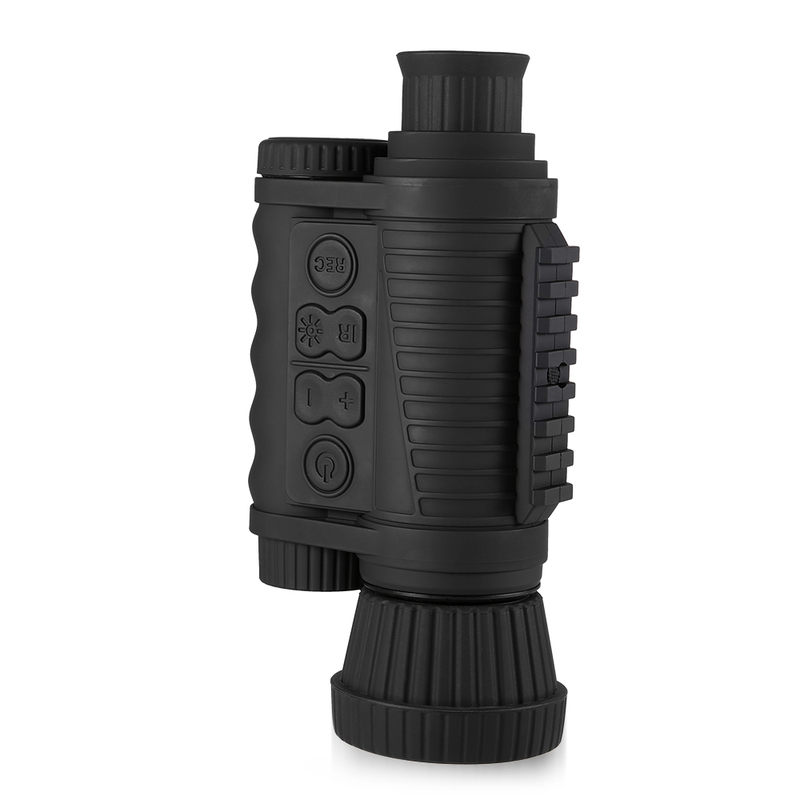 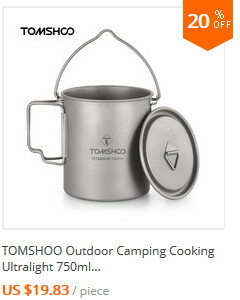 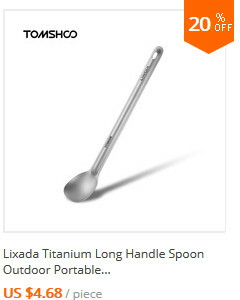 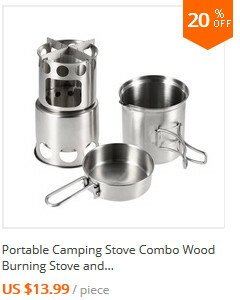 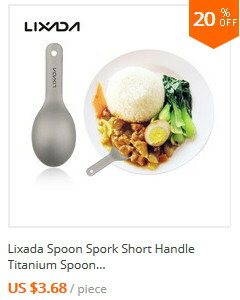 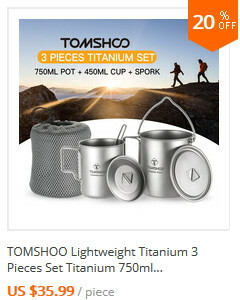 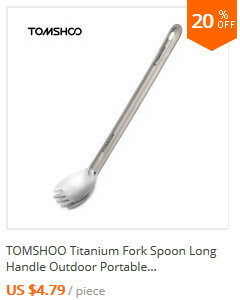 It is water-resistant and easy to hold, great for outdoor activities at night. 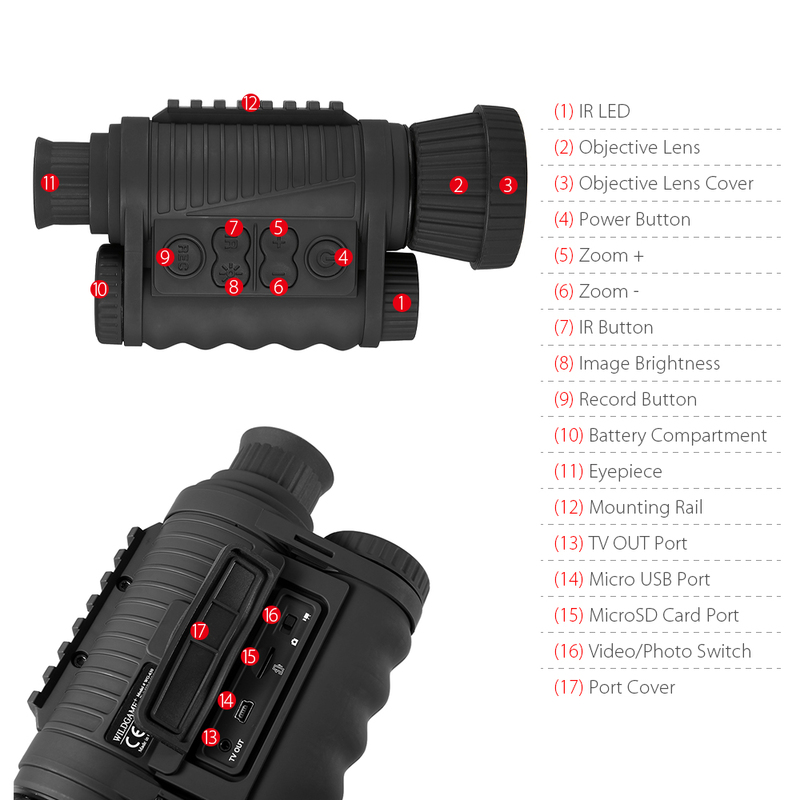 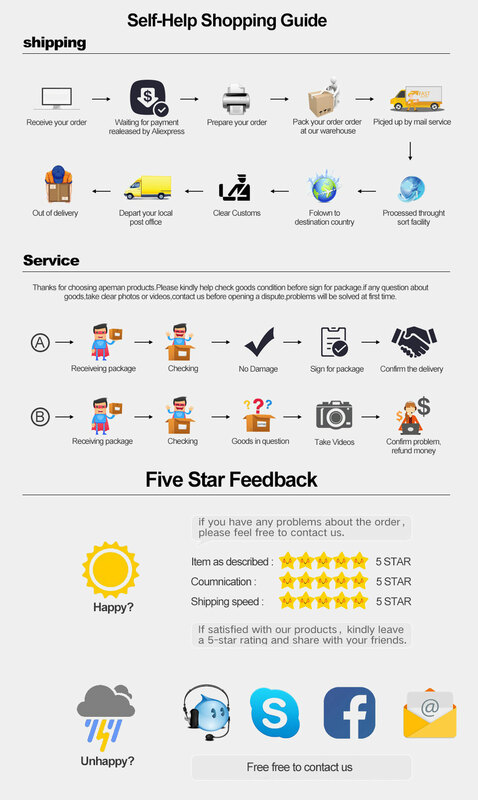 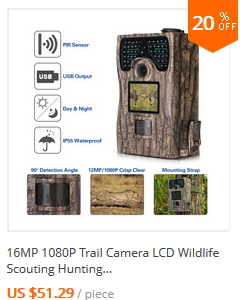 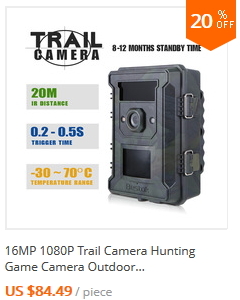 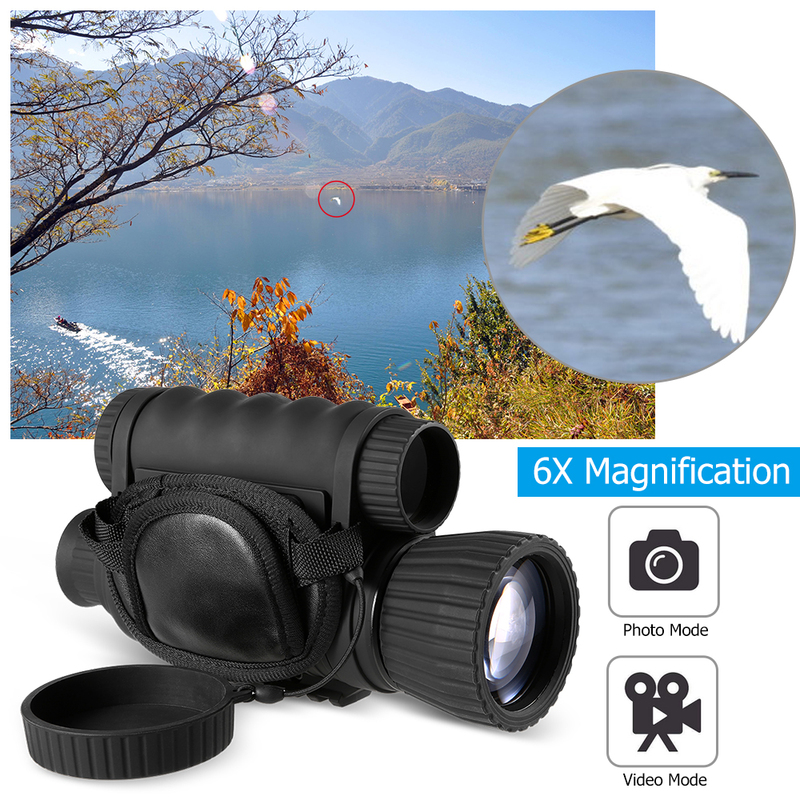 6-in-1 device: Monocular, Night vision device, Photo camera, Video camera, Long-distance surveillance system. 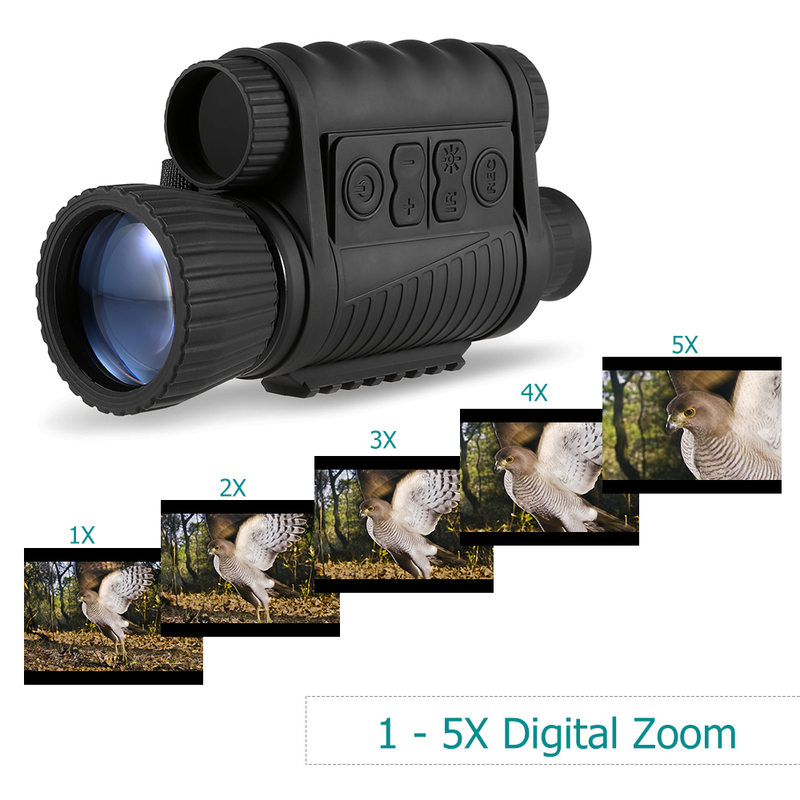 6x magnification, 1-5x digital zoom and a 50mm objective lens. 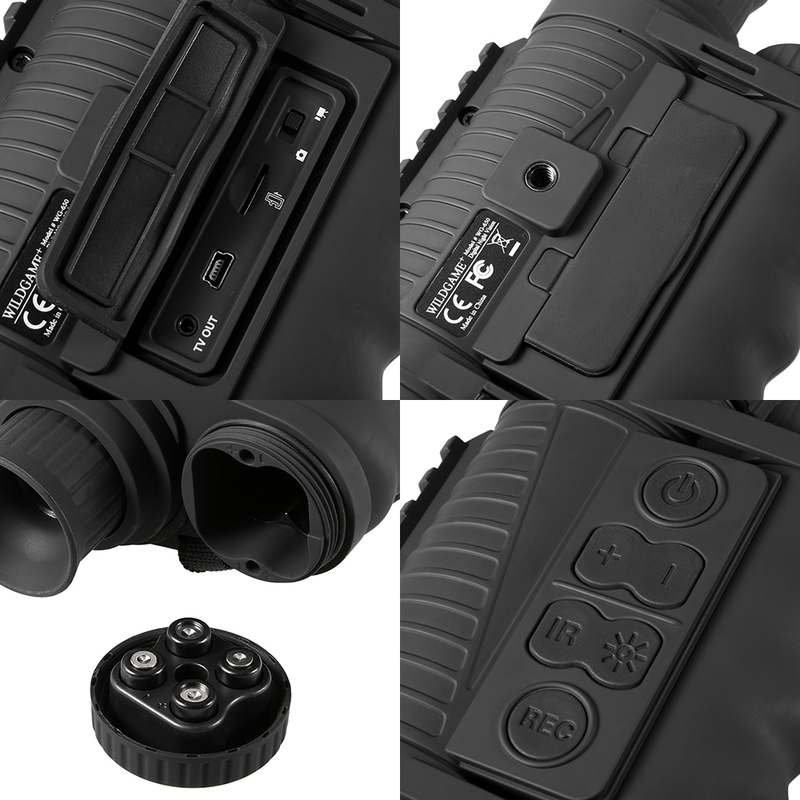 1.5" TFT LCD internal display. 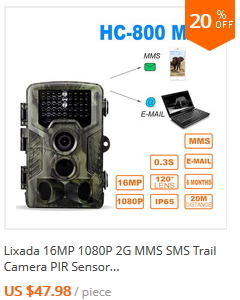 Photo: 2592x1944 pixel; Video:1280x720pixel @30 fps. 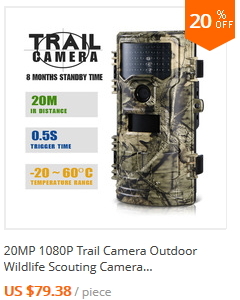 Date and time can be stamped on photo or video. 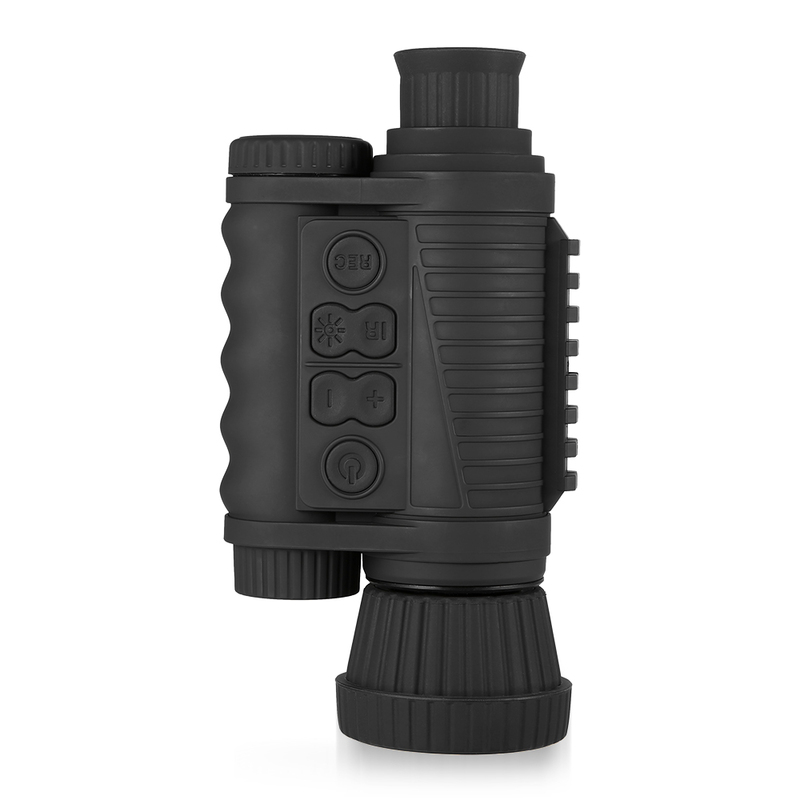 Day or night use (with IR off for daytime color). 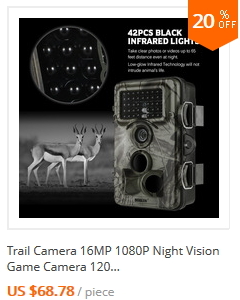 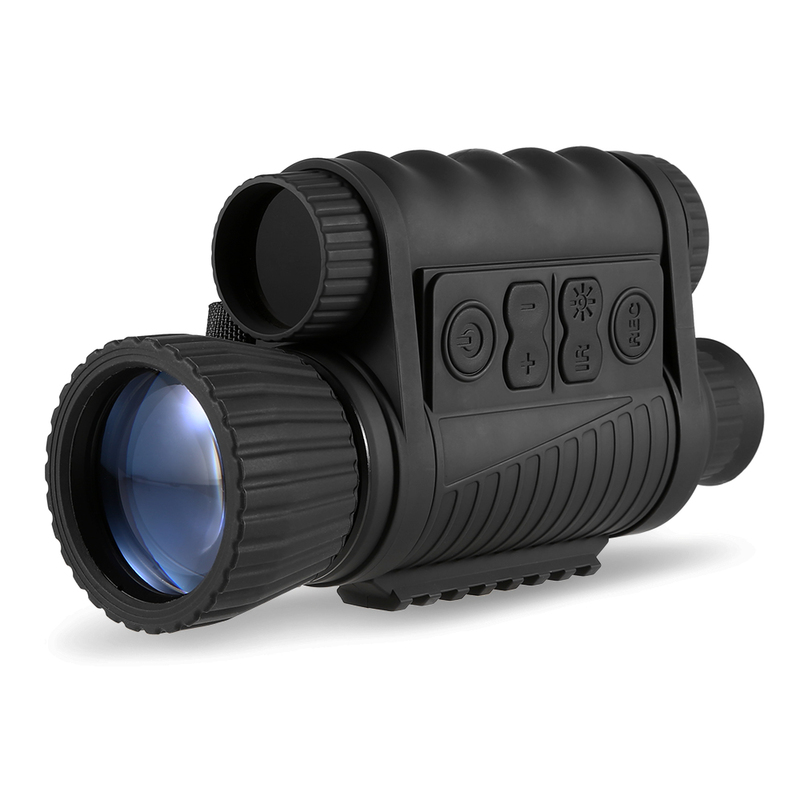 Built-in infrared illuminator for up to 1,150-feet viewing range. 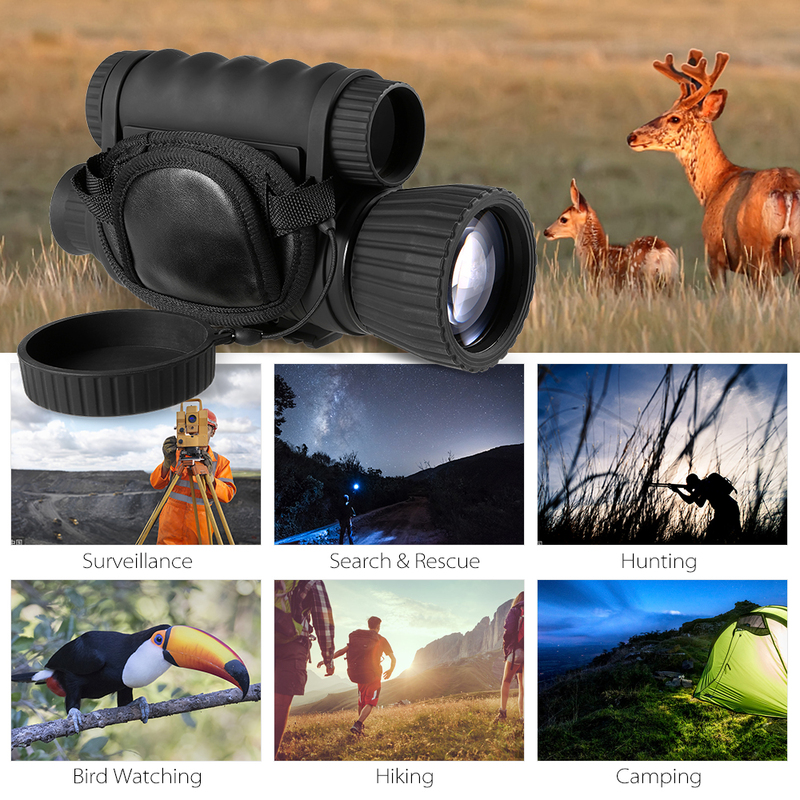 Multicoated lens produces outstanding optical clarity. 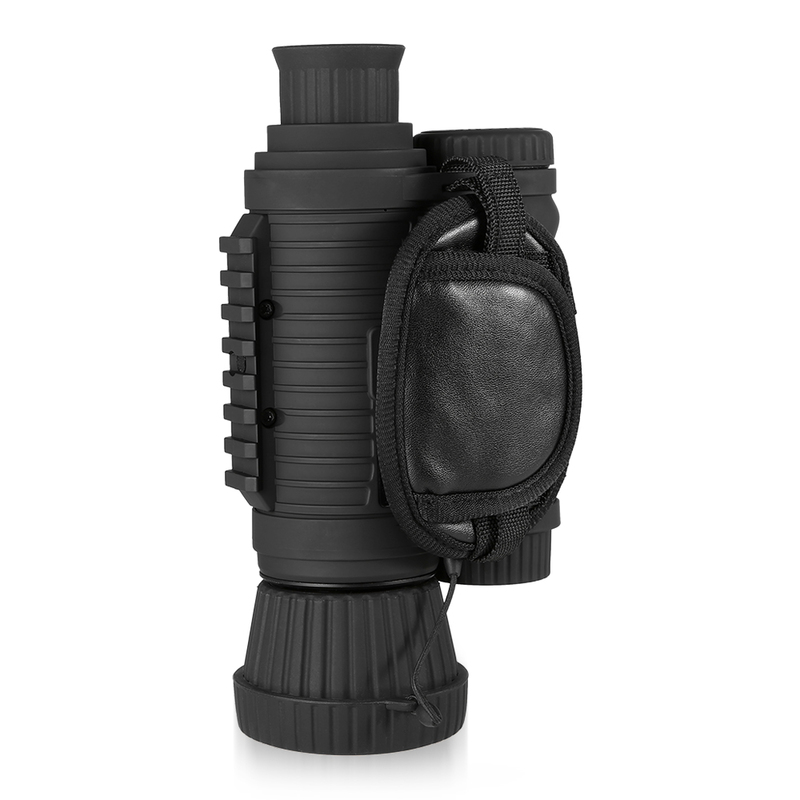 Rugged IPX4 water-resistant housing. 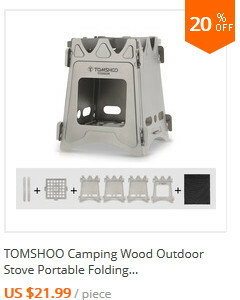 Tripod mountable. 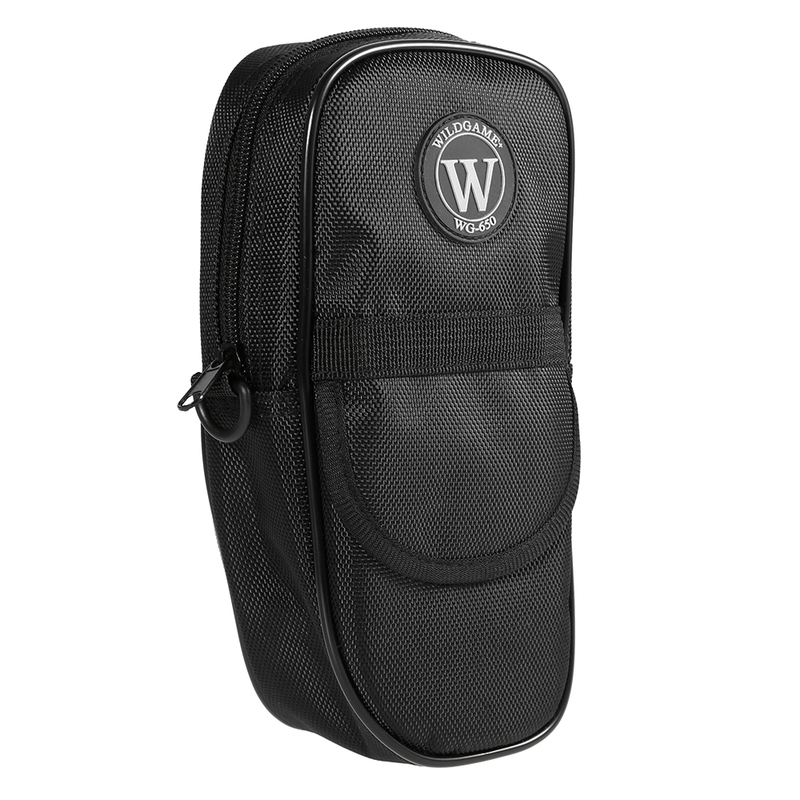 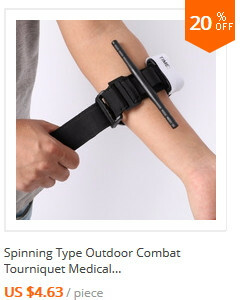 With portable strap(removable), easy to hold.